Eric sings and performs all over the world. 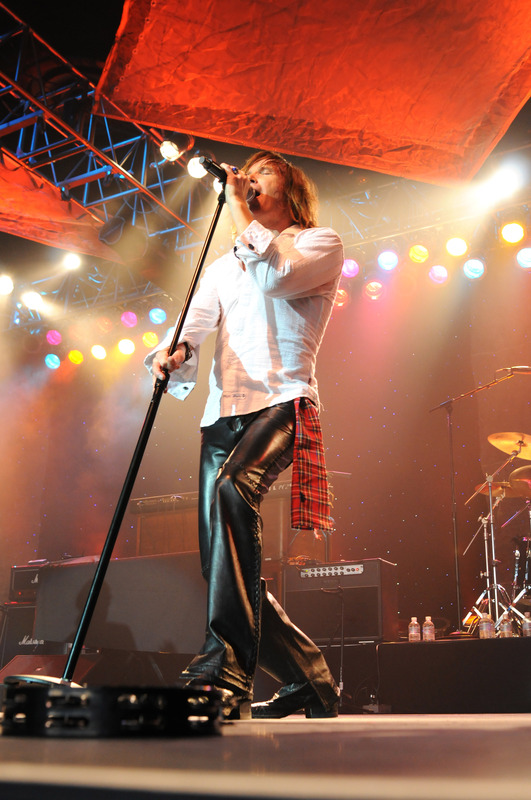 He has worked with many multi-platinum acts such as: Slash of Gun’s N Roses, Vince Neil of Motley Crüe, The Bay City Rollers, and The Beach Boys. 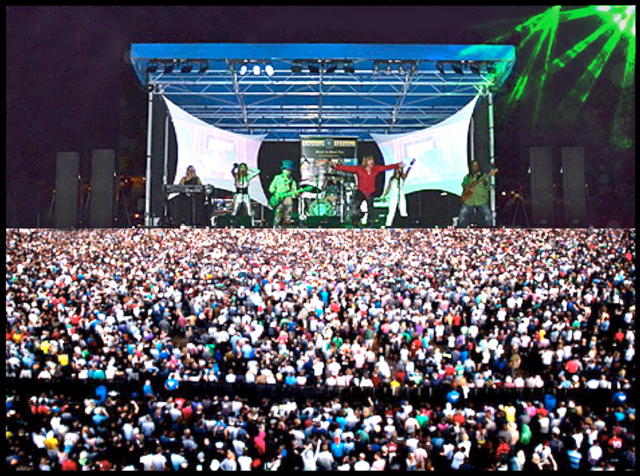 Your event can sizzle as Eric ignites the audience with his band HEAT (top 40 show & dance band) Featuring hits from the 60‘s, 70‘s, 80‘s and 90’s thru today. From the standards, to rock, to dance music. A 4-12 piece band is available. For bigger events we can include female vocalists and horns. The perfect choice for corporate events, HEAT defies the norm with costumes, tantalizing dancers, captivating choreography, and unmatched musicianship. Eric can also do a more intimate performance with his multi-talented acoustic guitar and keyboard player. 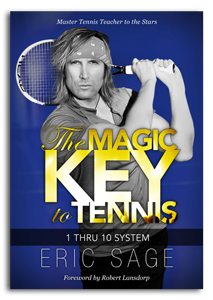 This tasteful show is perfect after one of his famous tennis seminars as it elevates your event and illustrates the talent and passion that Eric possesses.